We’ve all been waiting for it, and it’s finally happening: the one and only Smileswithteeth will be blessing our studios for the May 2016 Montreal Sessions along with Lillian King! Smileswithteeth, aka Gabriel Gutierrez, is an LA raised but Montreal based musician. He creates sounds that are emotive and ethereal, and (as we all know) is insanely talented. You can check out his bandcamp to see what he’s all about. With Lillian King providing some beautiful vocals, the two are partnering up this month to bring you all sorts of quality new music, performances, and some wholesome feel good times together. What could be better on a summer afternoon? 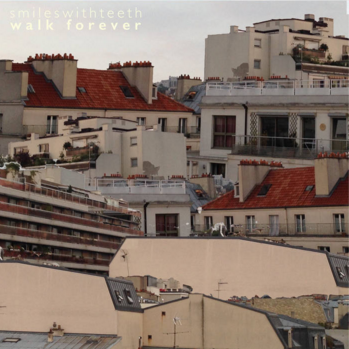 This entry was posted in CKUT programming and tagged Lillian King, Montreal, montreal sessions, smileswithteeth, Walk Forever, Wholesome on May 2, 2016 by librarian. 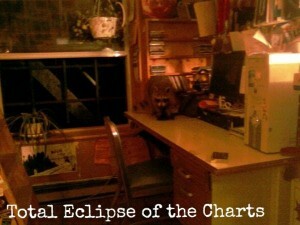 Everyone really dug the photo of the cute raccoon (whom CKUT staff have dubbed Paul Anka) in last week’s charts — but lest we forget what havoc these little trash pandas can wreak, here is evidence of another raccoon busting into the music office several years back. It was before my time at CKUT but my predecessor AJ Cornell attested that he made a heck of a mess. We learned the hard way the importance of closing the station windows at night! We’re super thrilled to welcome longtime CKUT collaborators/buddies Smileswithteeth into the studio to host our May edition of the Montreal Sessions. 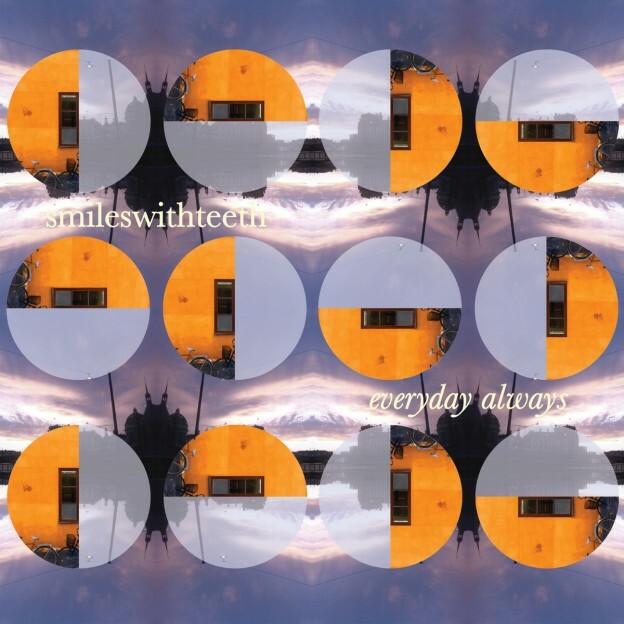 Smileswithteeth is the dream pop project of Los Angeles born-and-bred, Montreal-based musician Gabriel Gutierrez. Blending propulsive drums and ethereal textures, he makes genuinely happy music that doesn’t pander or pretend. For the month of May he’ll be hosting the Montreal Sessions alongside vocalist Lillian King every Tuesday from 3-5pm, bringing you live performances, exclusive premieres from his forthcoming remix EP, and wholesome good times. Stream it live or download the archives via ckut.ca. This entry was posted in Charts and tagged raccoons, smileswithteeth, specialty charts, top 30 on April 26, 2016 by CKUT Music Coordinator. Lucky us, the schedule-wizards are on our side and SMILESWITHTEETH will be in-studio at CKUT tonight for a live performance and interview starting at 9pm. Please, be kind, don’t miss this. This entry was posted in CKUT programming and tagged smileswithteeth, Underground Sounds on July 14, 2014 by Nick Schofield.